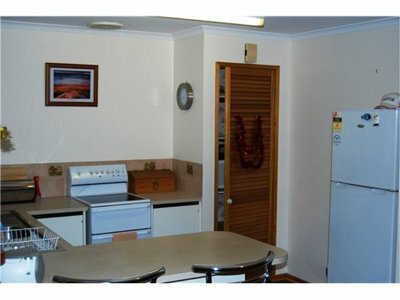 R/C heating-cooling and wood fire keeps the house cosy at all times. The enclosed rear yard has plenty room for the kids to play. 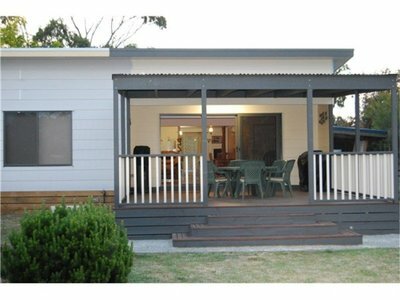 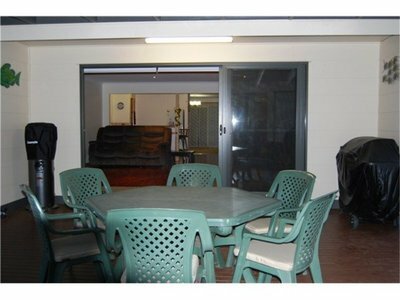 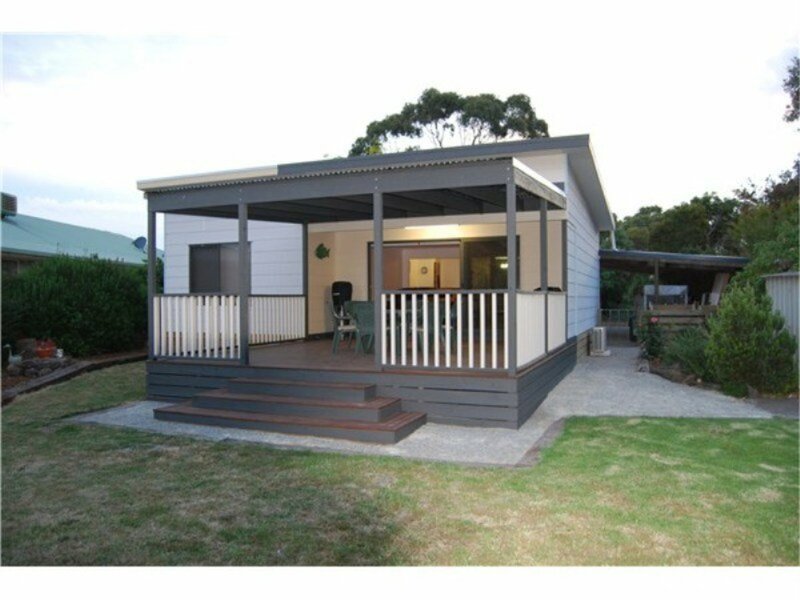 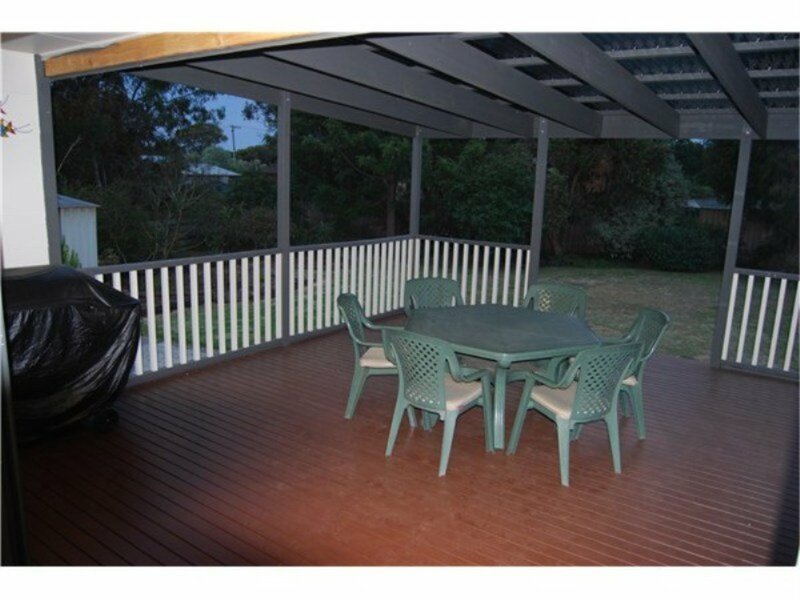 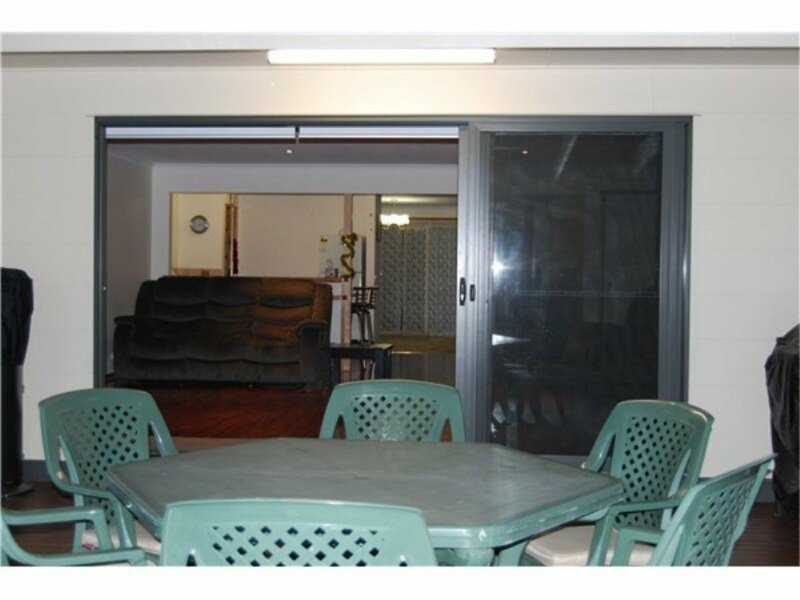 With the outdoor setting, large BBQ and gas heater situated under the large covered outdoor entertainment deck will certainly impress the whole family. 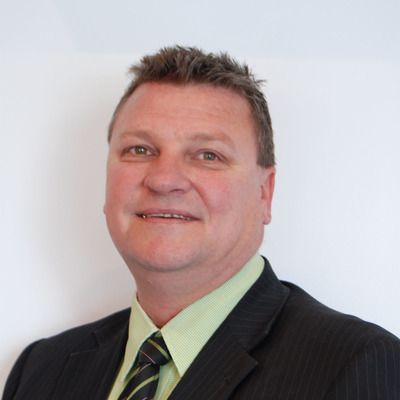 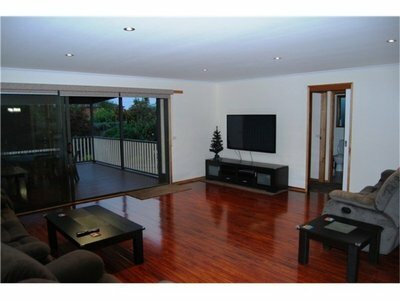 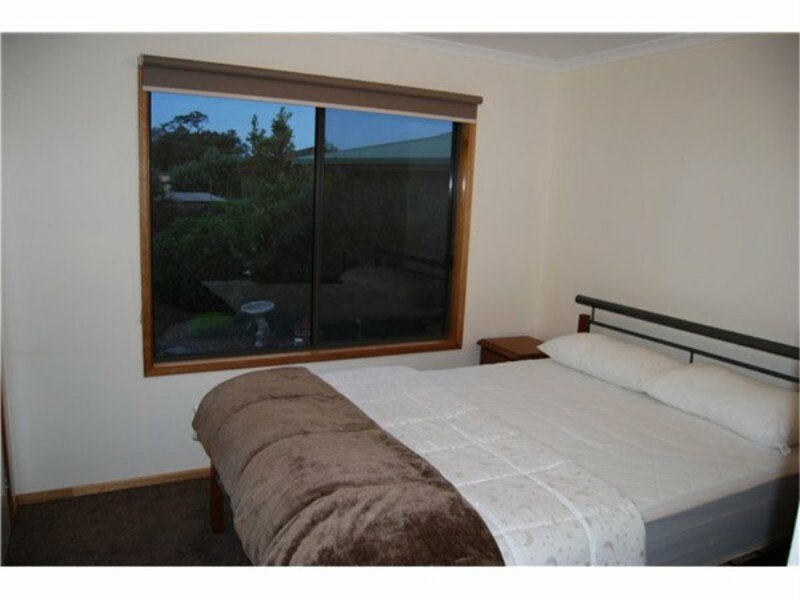 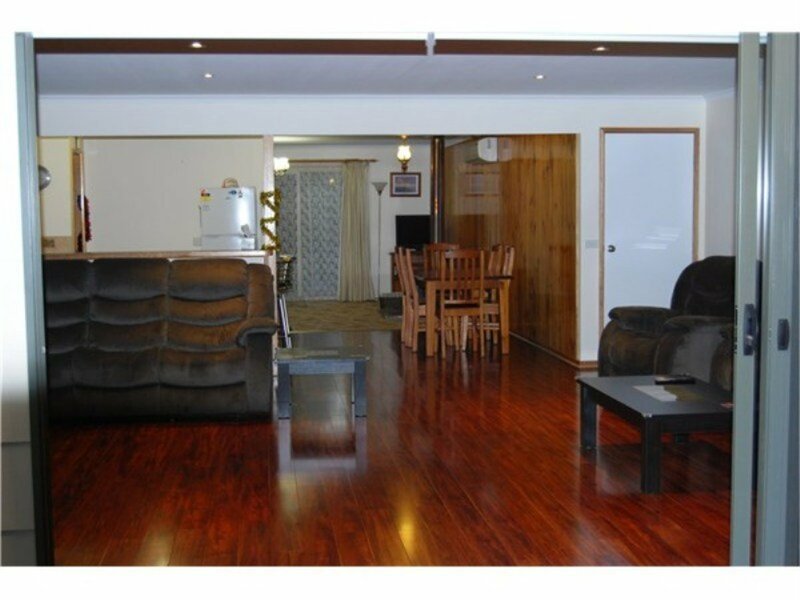 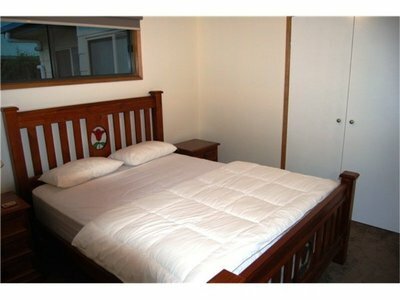 $1500pw & $250pn( min 2 nights stay ) (min 3 nights stay long weekends).